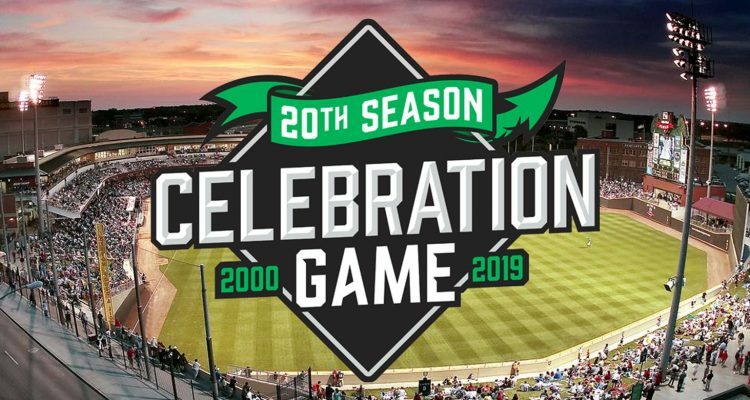 On Wednesday the Dayton Dragons and Cincinnati Reds announced that on March 30th there would be a 20th anniversary celebration game in Dayton. The game will be to commemorate the Dragons 20th anniversary and would feature Cincinnati Reds prospects. 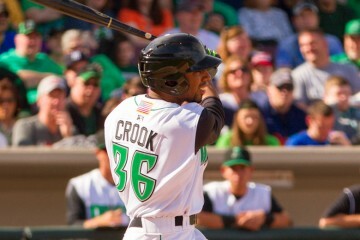 The 2019 Dayton Dragons roster will face off against a team of Reds current prospects who won’t be on the Dragons this upcoming season. Neither of the teams rosters have been announced yet. The Reds have confirmed a few of the players who will on the “Dayton Dragons Alumni” team, though. Outfielder Taylor Trammell, catcher Tyler Stephenson, infielder Jonathan India, catcher Chris Okey, and outfielder TJ Friedl will be on that team. Obviously the 2019 Dragons squad won’t be known until game day. It will be decided in spring training who makes the Dayton roster. Minor league camp will run right up until the end of March. 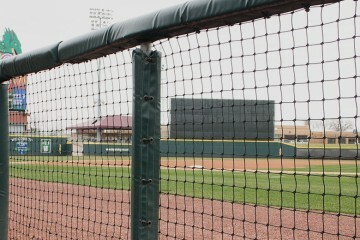 The two teams won’t be wearing your normal Dayton Dragons jerseys. There will be special uniforms on gameday and will be autographed and up for auction following the game online. This won’t be the first time in which Dayton had hosted somewhat of a “Futures Game”. 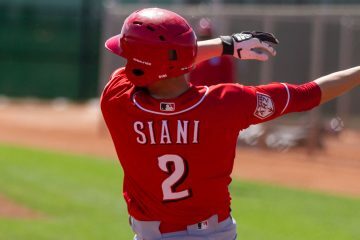 In 2009 the Cincinnati Reds played a game in Dayton against a team made up of “Reds Futures” players that featured more than a few future All-Stars on the Futures team. Yonder Alonso, Zack Cozart, Devin Mesoraco, and Todd Frazier were all among the “Futures” team that day. Here’s a video clip I took from that day, 10 years ago. Also, please note just how far the Youtube game has come since then…. 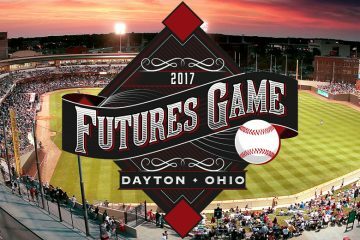 In 2017 there was another Reds versus “Futures” game slated in Dayton. That futures team hasn’t featured any future all-stars as of yet, but there could be some from that day. Jesse Winker has already put together a strong rookie season in Cincinnati from that squad. Top prospects Jose Siri, Shed Long, Taylor Trammell, Nick Senzel, and Tyler Stephenson also played for that Futures team. If you’re interested in tickets to the game, this is from the Dayton Dragons on your opportunity: All fans can go to DaytonDragons.com/CelebrationGame for more ticket information and to add their name to the ticket waitlist. Here’s the announcement for the event, if you’d like to watch it. Unless you are a season ticket holder you probably will not get tickets until after February 8 which is the deadline for getting our tickets ordered. With all the different season ticket packages there are more season ticket holders than seats so they could be sold out. Should be a fun game hopefully the weather cooperates. Reds have a great “Big 5” of MiLB teams. Louisville, Chattanooga, Daytona Beach, Dayton, and Billings. I get to see Billings play either in Orem UT or Ogden UT every summer. I’m on the waiting list…..